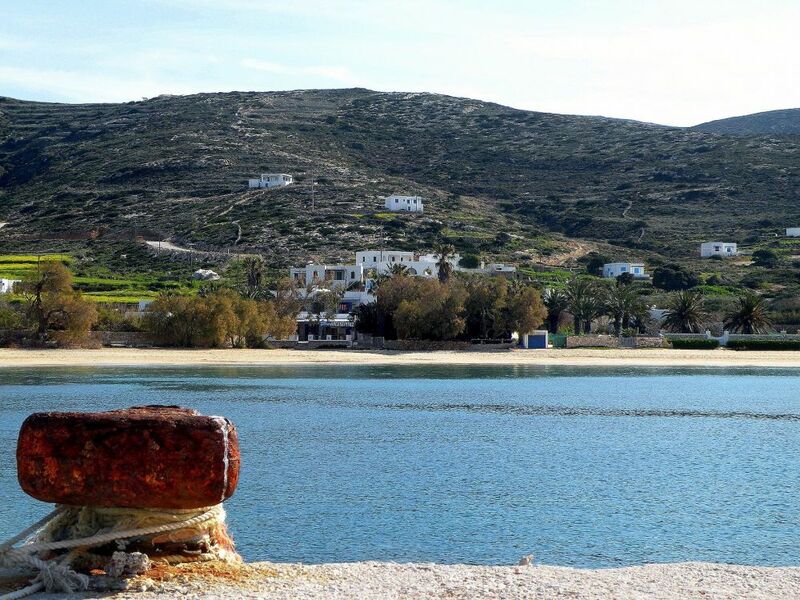 Location - Donoussa - "Aposperitis"
Donoussa belong in East Cyclades and is located about 13 nmi north of Amorgos and 8 nmi east of the island of Naxos. 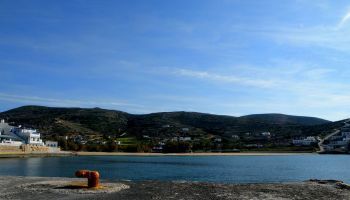 The area is 13.75 km² and is comprised of hills, rocks and some bushes. 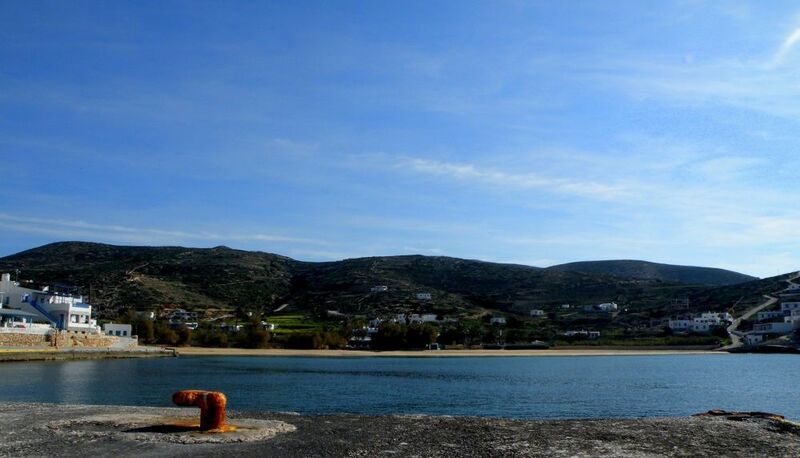 It has a diameter of 5 km with the highest point being 363 metres and with only 183 inhabitants. 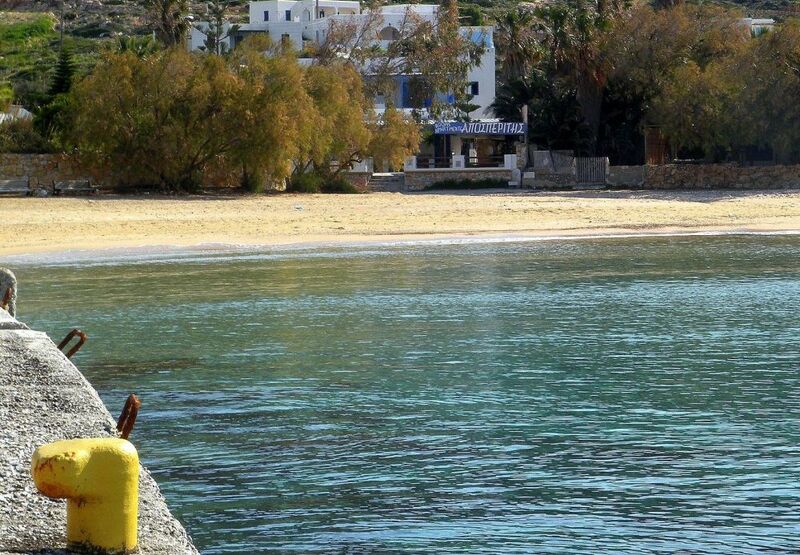 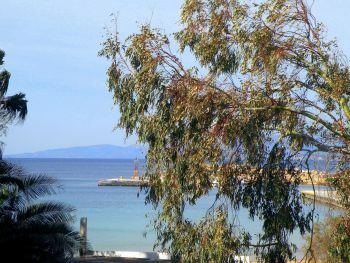 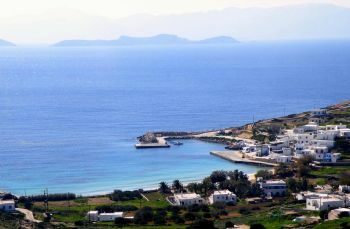 Donoussa has a small port at Stavros, its main settlement, having ferry routes to Naxos, Amorgos and Piraeus. 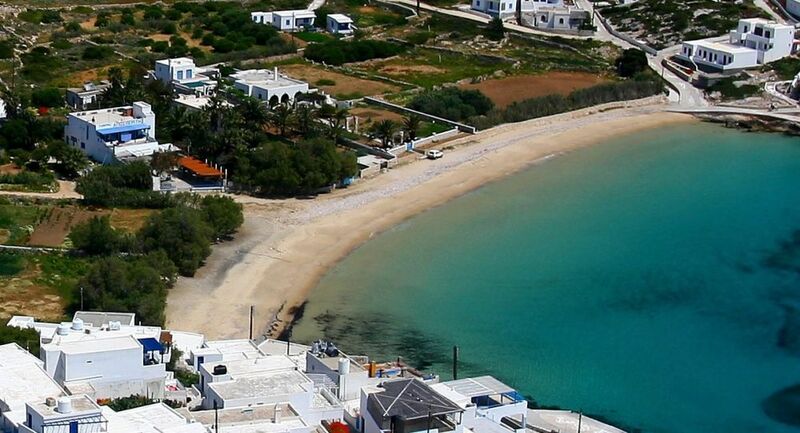 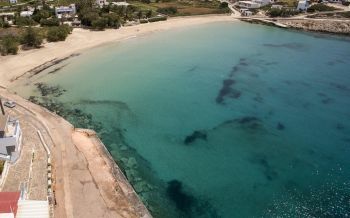 Just a few metres from the harbour and precisely in the middle of the beautiful beach of Stavros, you will meet our familial enterprise "Aposperitis". 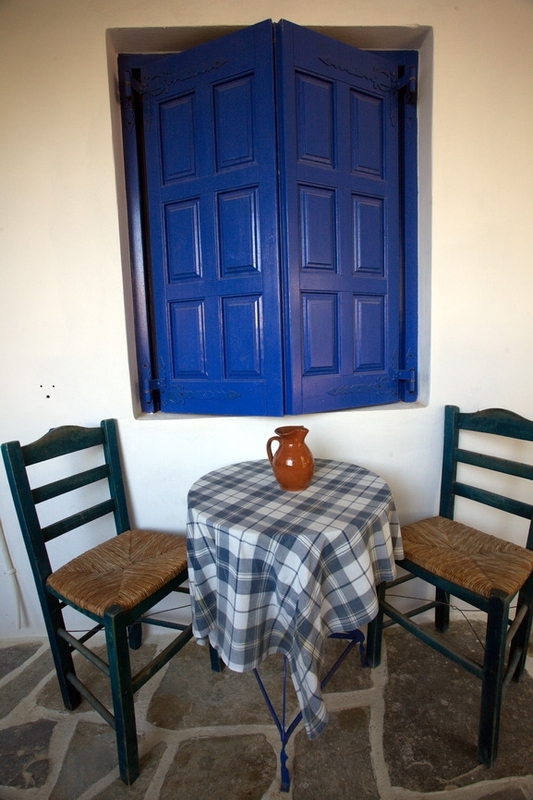 Our lodging is constituted by double/twins rooms and apartments (with two rooms). 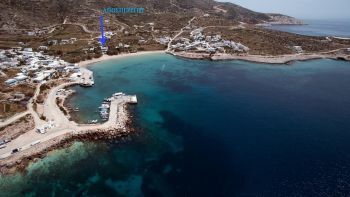 You will find us open all the year round.